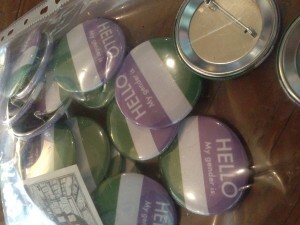 We’ve got a new events calendar here at the GQA website, which we’ve just finished setting up. You might think it’s just another calendar, BUT this one is different! Just by clicking the +Subscribe button, you can add the calendar to your computer or smartphone and Never Miss Another Event! Take a peek at the new events calendar by clicking here! 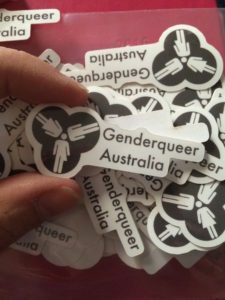 Genderqueer Australia has been running for 5 years with website and social support meetings run in Melbourne, Victoria.